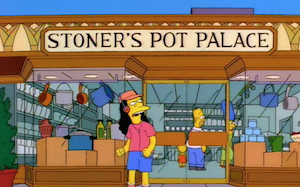 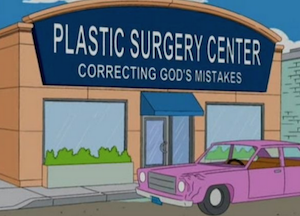 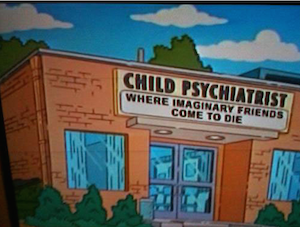 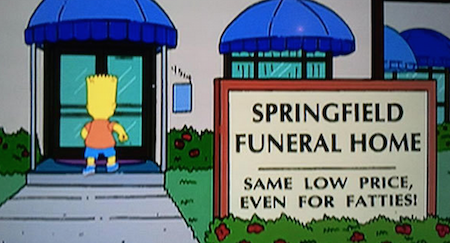 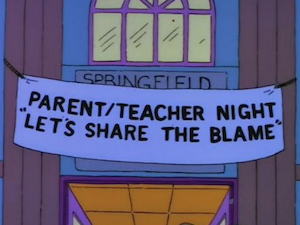 10 Of The Funniest Signs Ever Seen On The Simpsons. 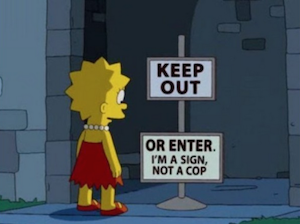 Do you love the Simpsons? 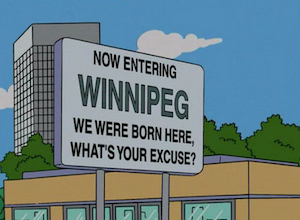 Check out 10 of the funniest signs ever seen on the Simpsons. 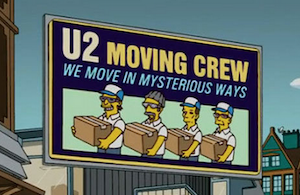 You may have never noticed them! 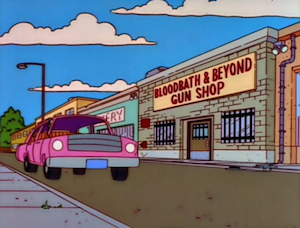 Japanese Researchers Have Photographic Evidence Of A Megalodon Shark!